Give me a big pair of headphones and a shotgun mic, and I'm happy. Here's a selection of my work from KBIA. At my second KBIA shift, I was assigned to follow a breaking news story as it unfolded. My story later ended up on NPR's national morning newscast. Even the j-school was pumped. Listen below. 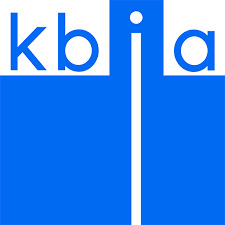 Intersection is KBIA's weekly community affairs show. 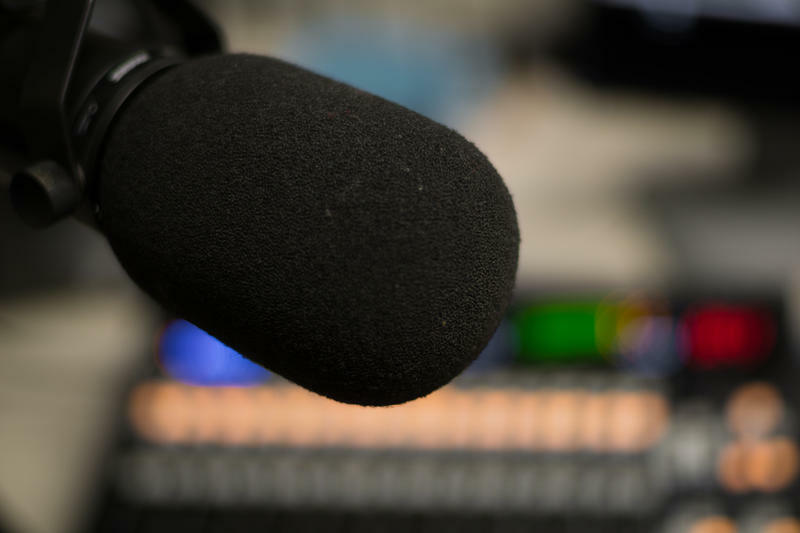 I've worked as a producer where I pitched episodes and guests, transcribed and logged tape, complied web posts and created engaging social media content. I worked on episodes about the True/False film festival, mid-Missouri's new state representative and hidden gem professors at MU. I've had the opportunity to produce and edit a half hour special for KBIA. I got to highlight the work of my j-school peers in the Magazine department who wrote commentaries about crappy jobs or interesting roommates. I loved working with these students, and this project showed me how much fun producing can be.